Recent college graduate Avery Andrews is ready to begin a new life in the big city. She’s landed an apartment in Chicago’s famed Lincoln Park neighborhood–and has her eye on the cute commodities trader just a floor above. If Premier Airlines knew about her fear of flying, they never would have hired her to be their marketing assistant—but it’s not like Avery wants a lifelong career. Right now she simply wants a job to pay her bills…and fund a few little shopping excursions, too. 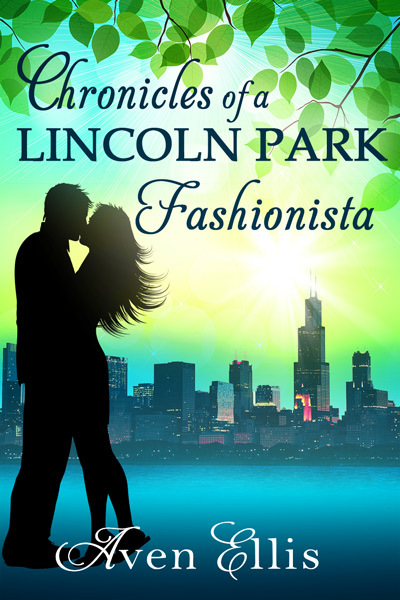 Her new lifestyle comes with a price tag, as Avery is not only faced with paying a ridiculous rent but finds she’s perceived as one of the vacant, husband-hunting fashionistas who live in the area. Avery resents this stereotype—so she doesn’t want a lifelong career, and she loves fashions she can’t afford, but that doesn’t mean she is empty-headed and spoiled, does it? When an opportunity to participate in a documentary at work arises, Avery finds a two-fold solution to her problems. She’ll earn extra money for it, and the documentary will show her as a serious career woman, enabling her to shed that husband-hunting fashionista label for good.